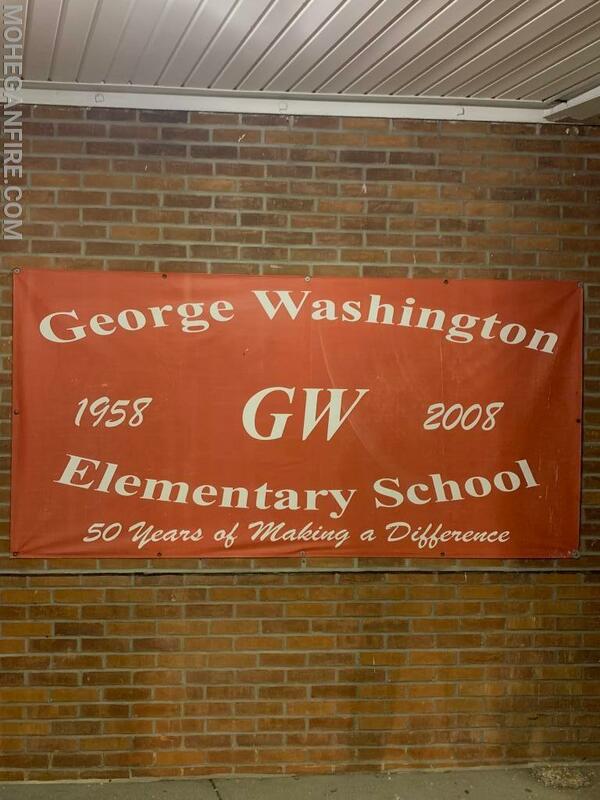 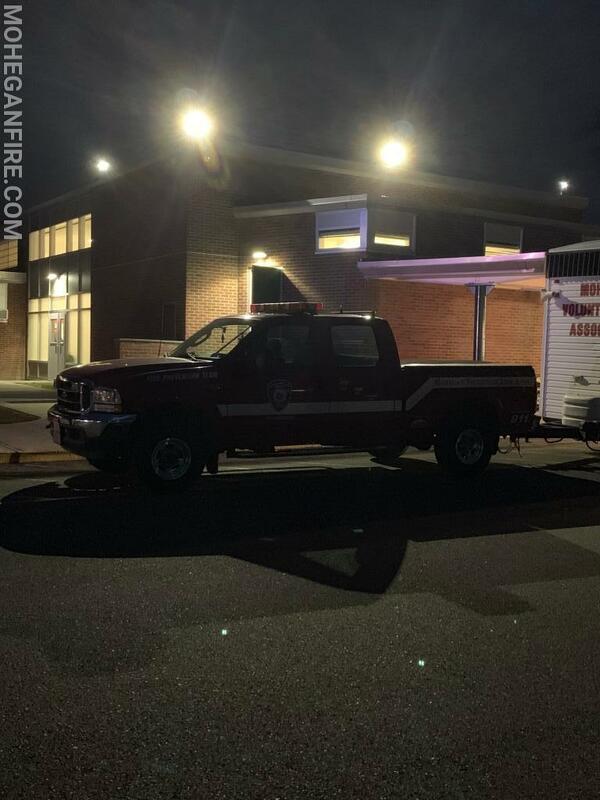 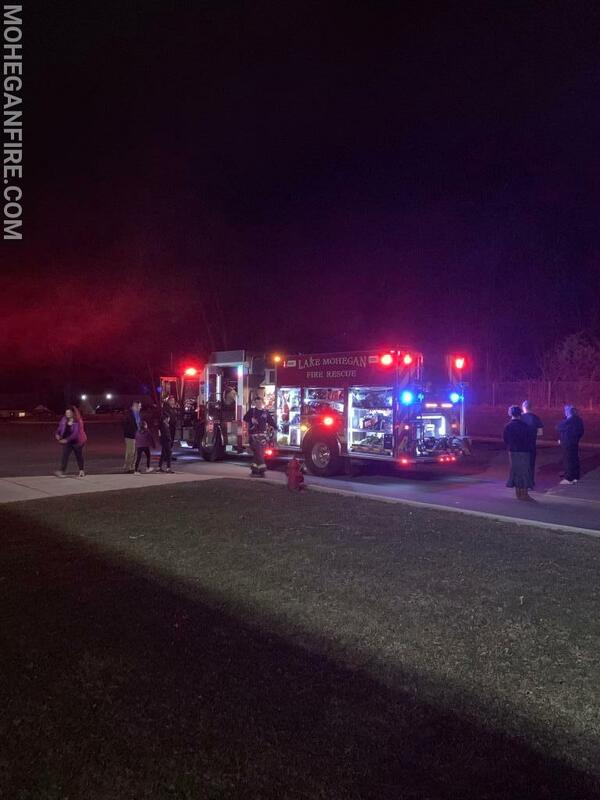 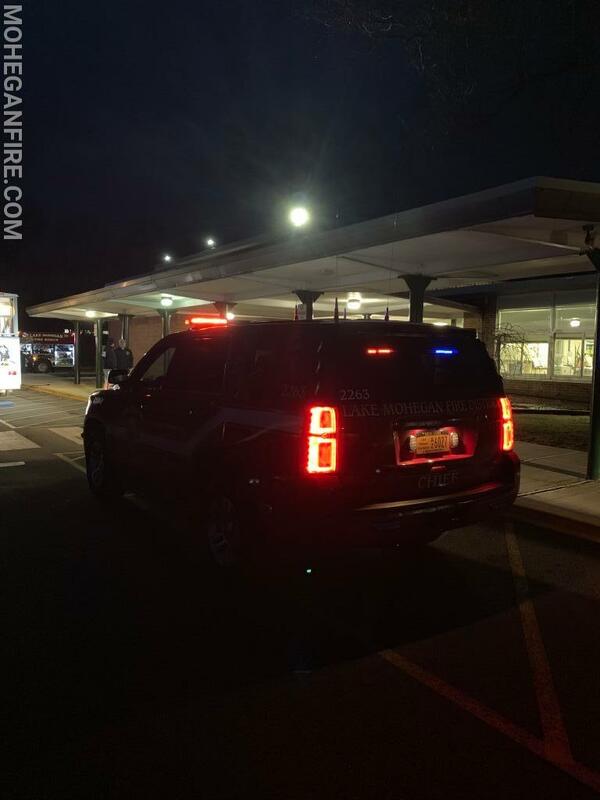 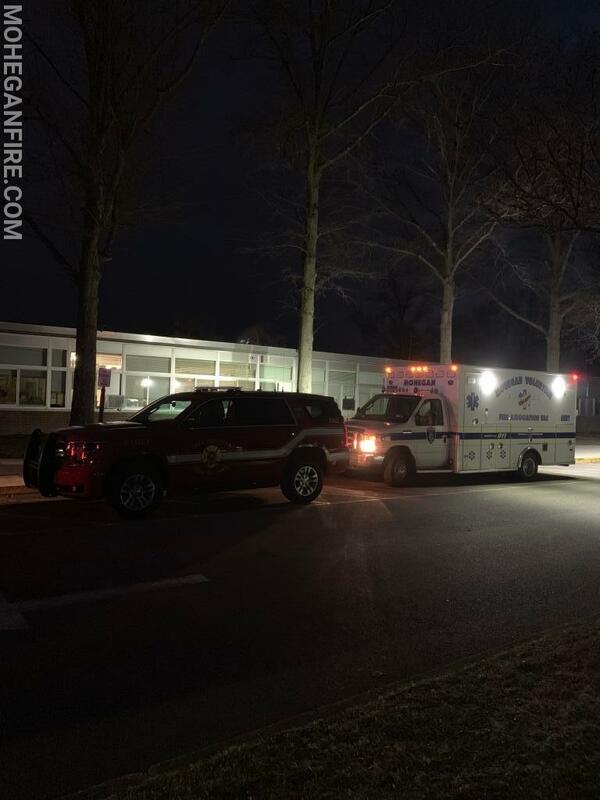 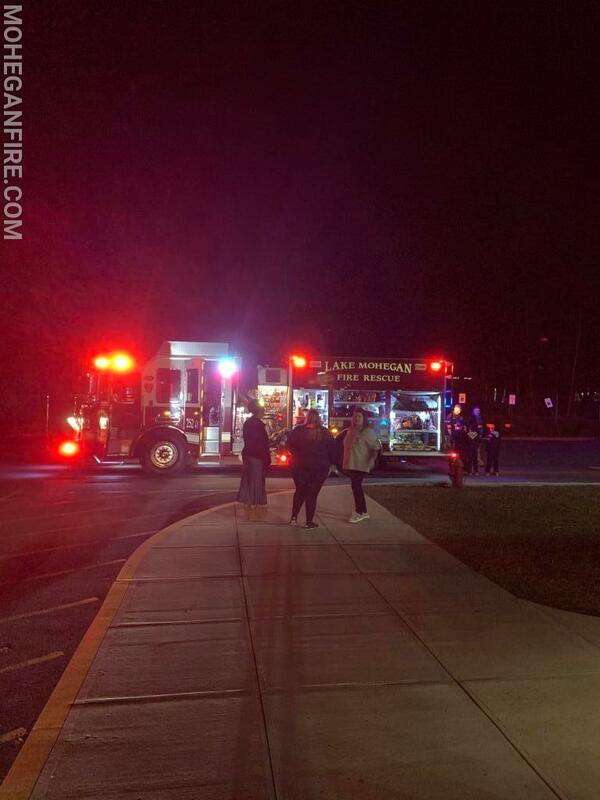 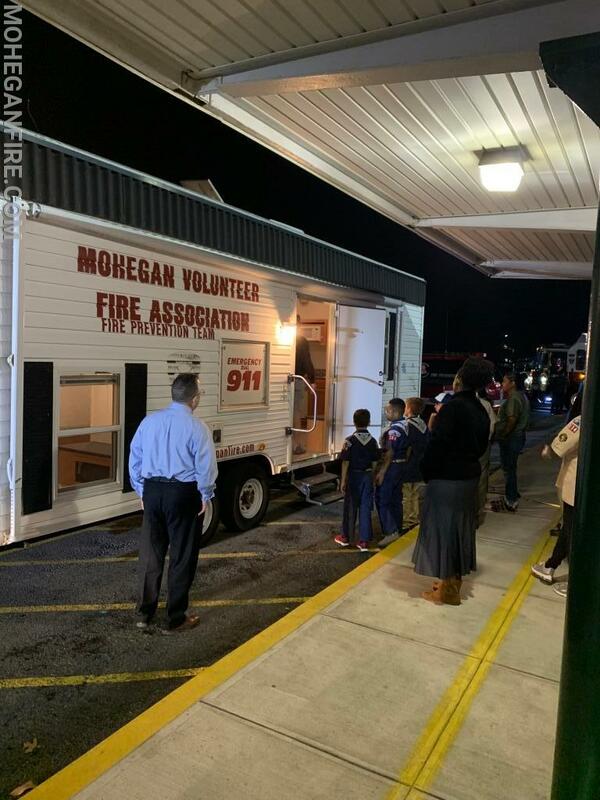 Tonight Friday 3/29/19, Mohegan FD taught fire prevention to Cub Scout Pack 134 at the George Washington Elementary School on Lexington Ave in Mohegan Lake. 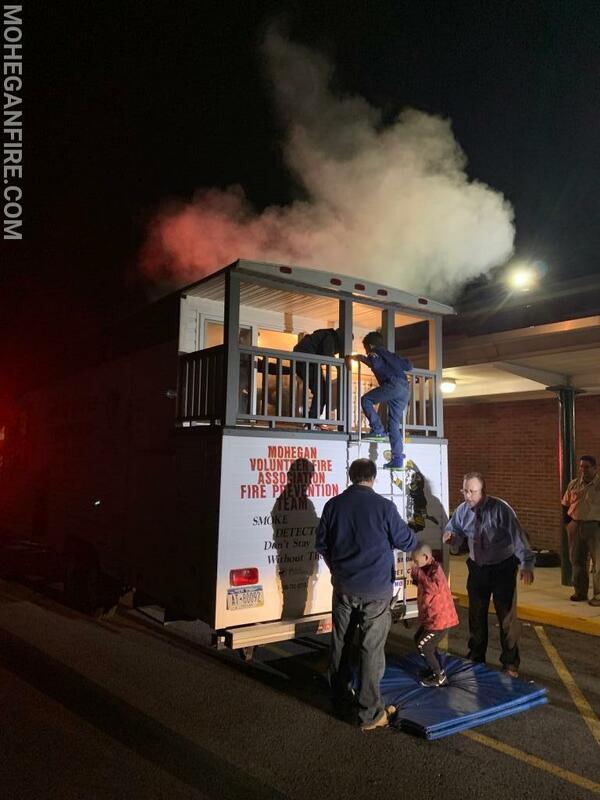 Our members taught the basic principles of calling 911 for emergencies and how to Stop, Drop, and Roll. 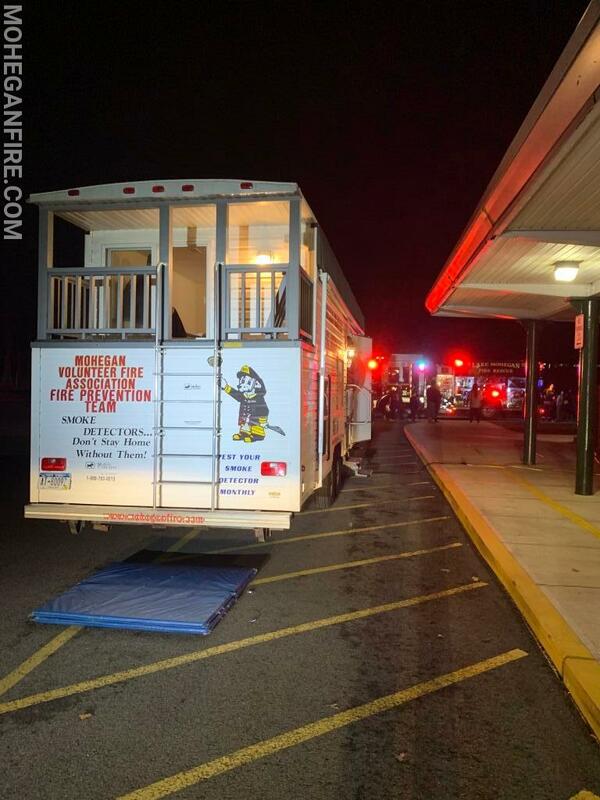 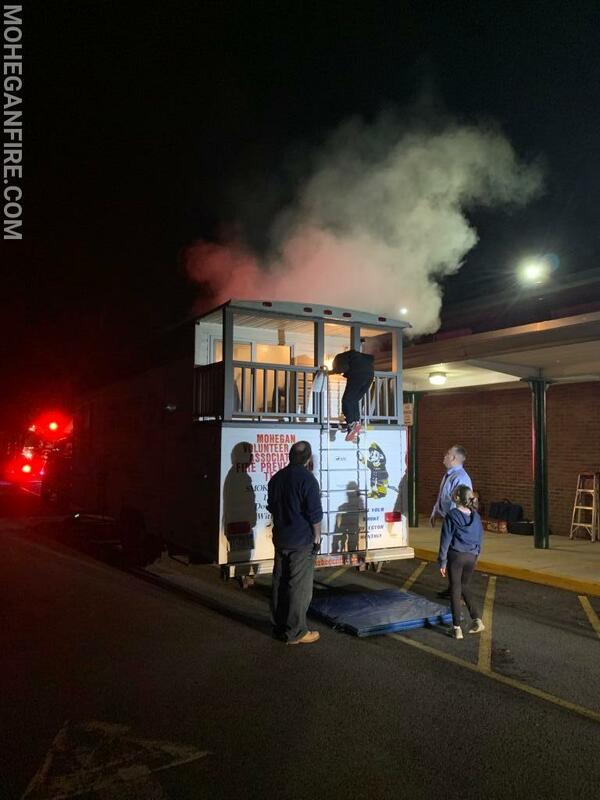 The scouts also went through our Smoke Trailer and were taught lessons on kitchen safety, smoke alarms, and how to escape a bedroom by feeling a warm door that is filling with smoke. 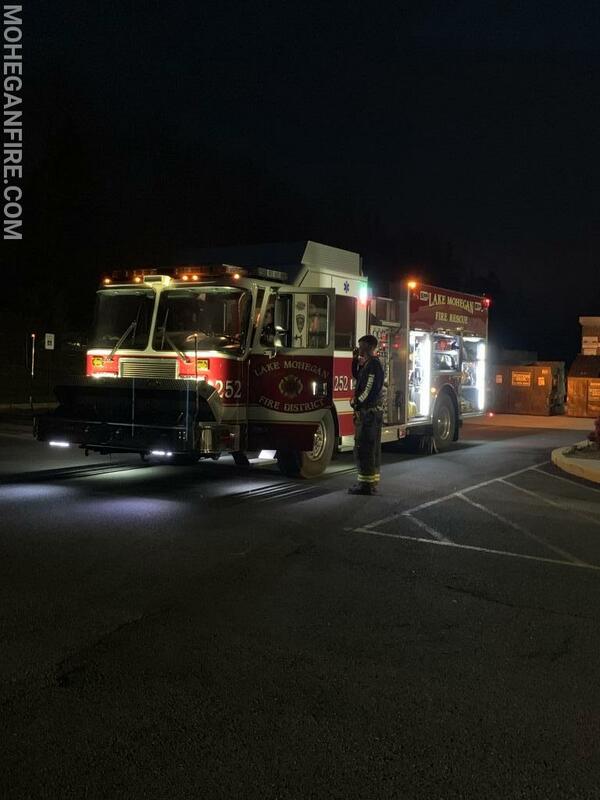 We also allowed the scouts to look at the equipment on Engine 252. 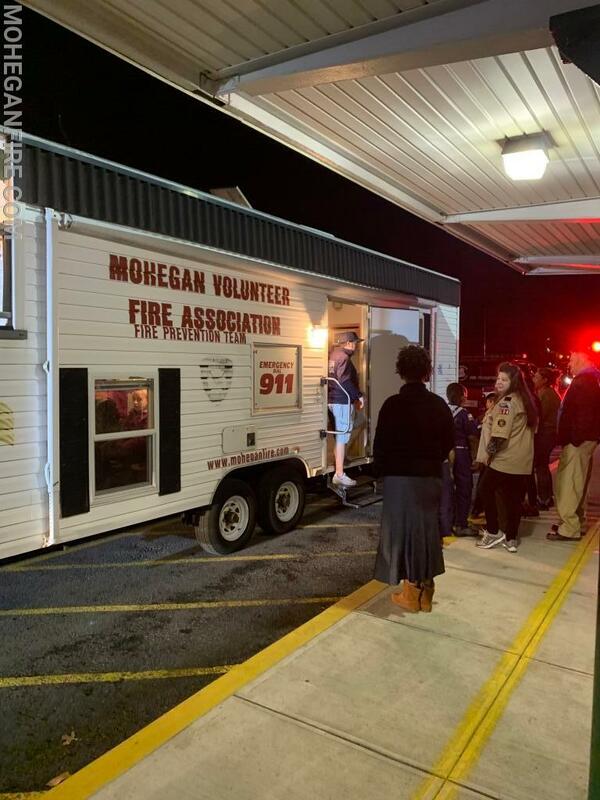 Mohegan Volunteer Fire Association Volunteer Ambulance Corps 69B1 was also on hand to show off the ambulance and what equipment they use. 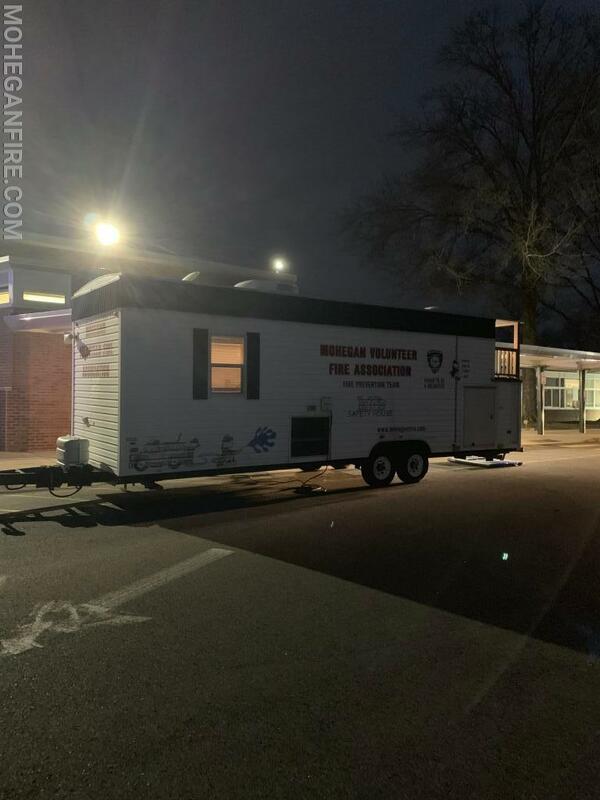 Units participating were Car 2262, 2263, 2265, Engine 252, and Utility 69 towing the Smoke Trailer.